Thanksgiving flew by in a frenzy of family and food. There was plenty of laughter and merriment as well as the simultaneous intake of breaths as the roasted turkey was presented. We hope that your dinners, whether they be small and intimate or large and hearty, filled both your hearts and stomaches. We were so happy to receive pictures of how this year’s Turkeys turned out! Our year was productive and as great of an adventure as ever. 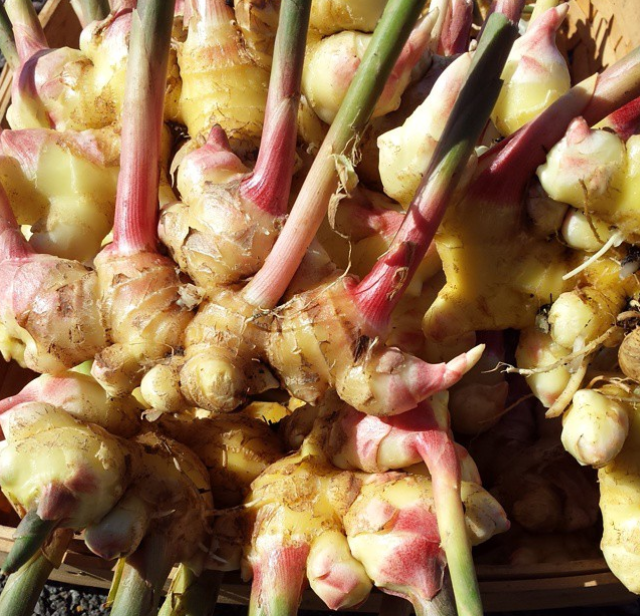 Lima Farms stretched out our presence at a few more Farmer’s Markets and tried our hands at producing new crops (#freshginger) in our new greenhouses! We further expanded by beginning to breed our sows (female pigs) and began building new farm infrastructure. 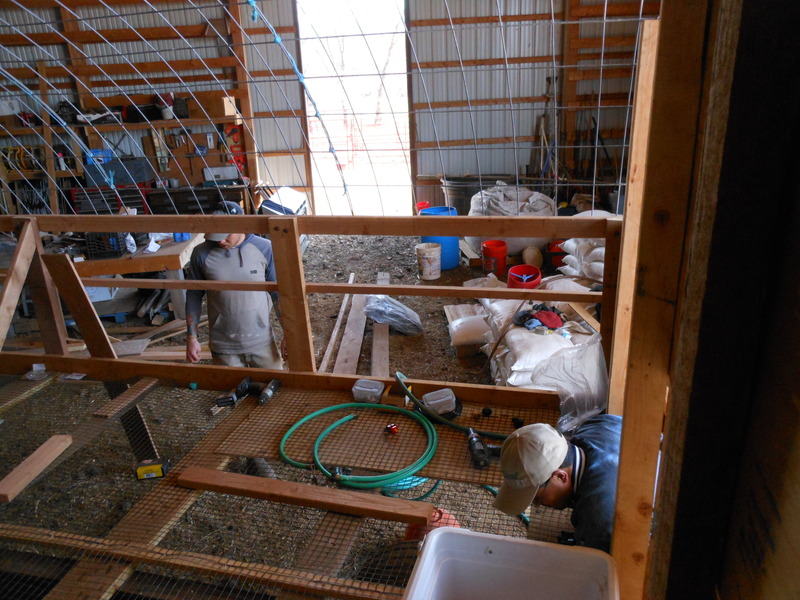 The new mobile hoop house has automatic waterers and chicken wire floors. This allows for cleanliness and airflow. 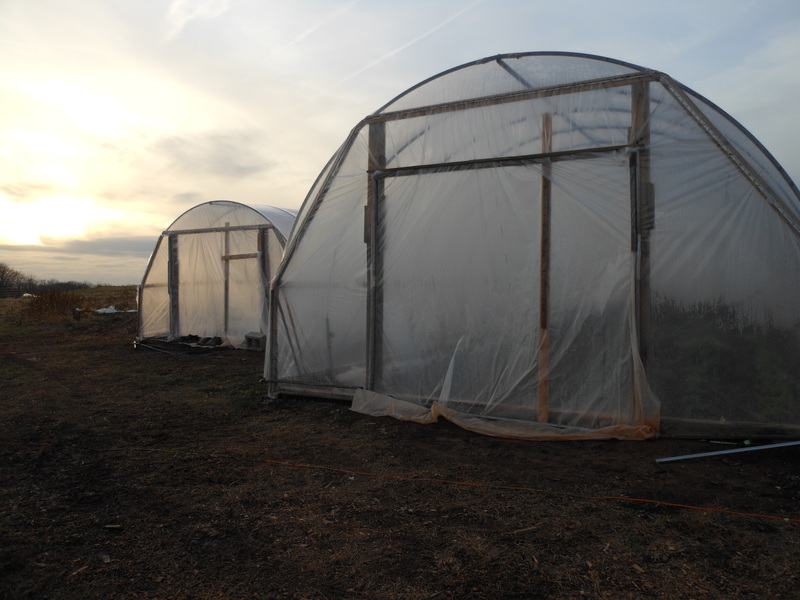 Little ladders allow the chickens to walk up and down from this raised hoop house with ease. 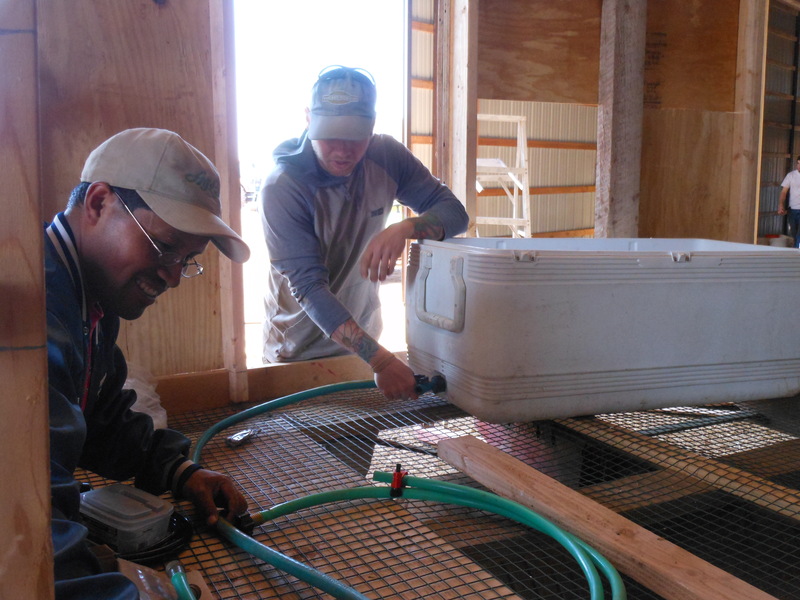 Juan and Josh planning the watering system of the new mobile hoop house. Walking into the hoop house! We also continued taking an active role in our local community. 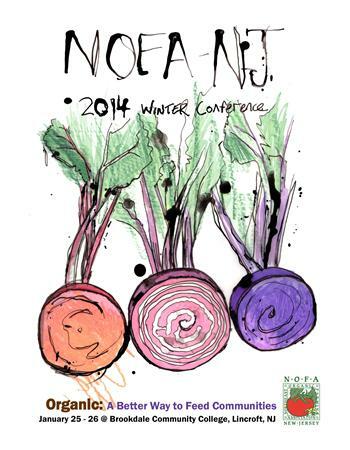 NOFA-NJ Winter Conference 2014: ‘Rotational Grazing Systems: Using Chickens as Part of a Sustainable System’. Presentation at the Hillsborough Public Library! We thank you all for the words of encouragement and never-ending support. 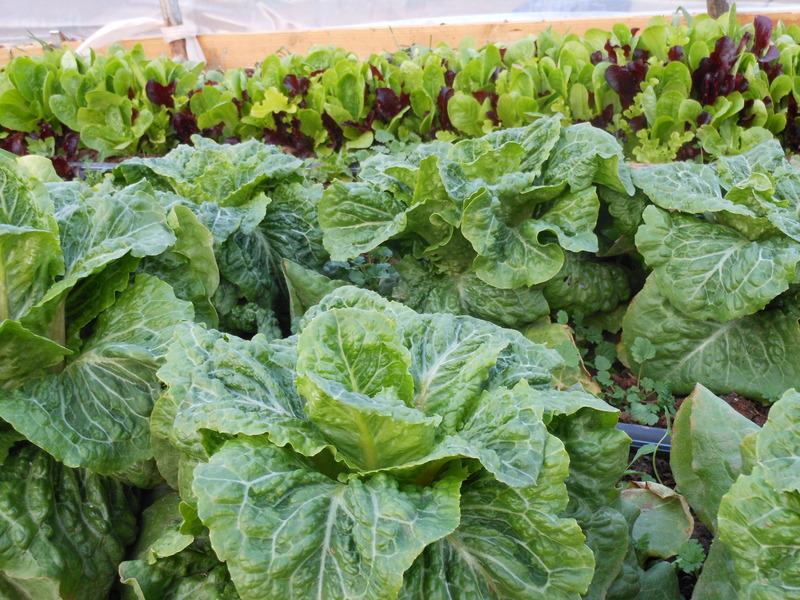 You lend us the momentum that we need to further lighten our carbon footprints and continue producing healthy and sustainable foods for the community. 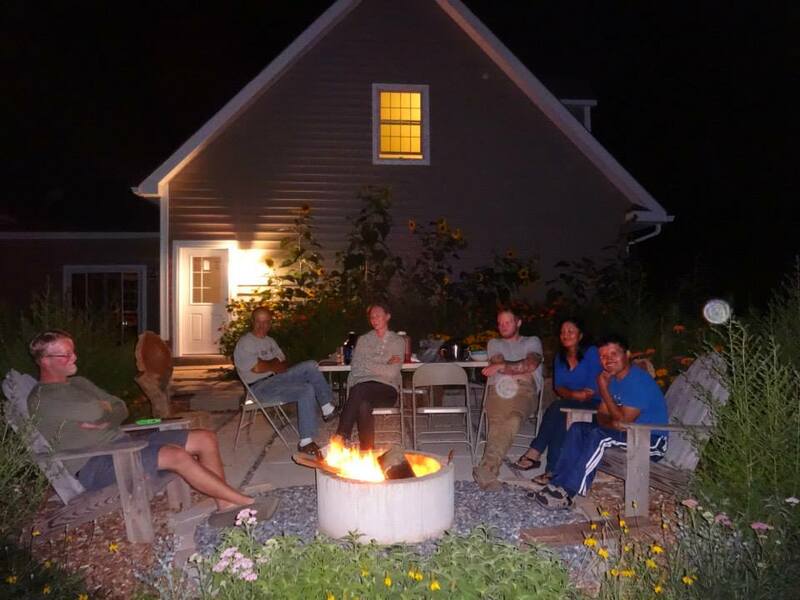 We love showing visitors all the fruits of our hard work and we hope you enjoy seeing our farm thrive in return. 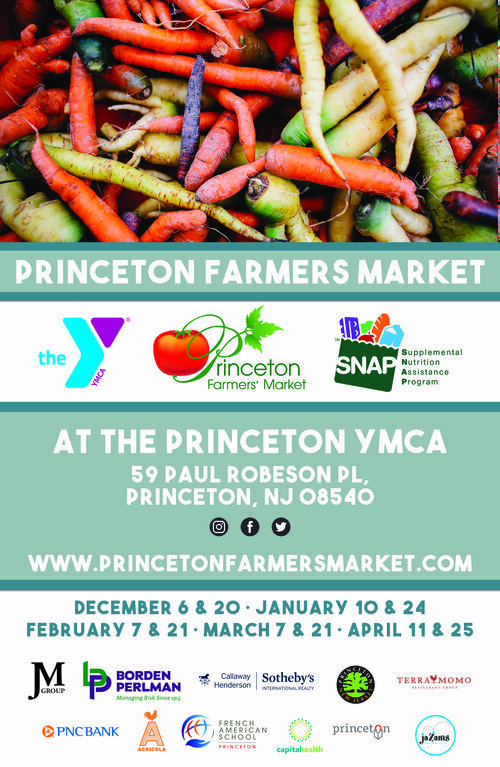 Please note that the farm market has just changed to Winter Hours but we are still open on Thursday through Sunday. To a year that is quickly wrapping up, we again thank you for your kindness and dedications. We hope you enjoy all of the foods we produced for your holidays and festivities and wish your days be surrounded by friends, families and love. Have a great end of the year and see you in 2015! Happy Birthday To Tammy’s 8 new piglets! DOB: December 6th 2014. She’s been a fantastic mama, keeping her piglets fed and warm all through these cold days. 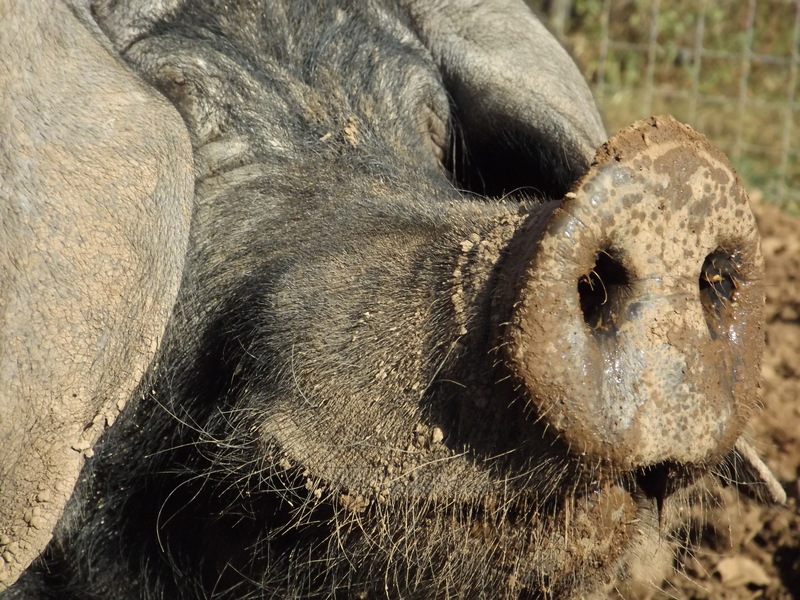 Proud Large Black Papa Boar from Profeta Farms.